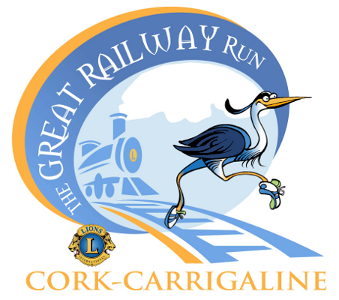 Carrigaline & District Lions Club is sending a group from Carrigaline, Crosshaven and Ringaskiddy to Trabolgan Holiday Centre as part of the Lions Clubs of Ireland Annual Senior Citizens Holiday Week. 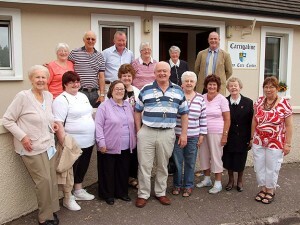 The group left Carrigaline today and will spend a week in the East Cork holiday centre. 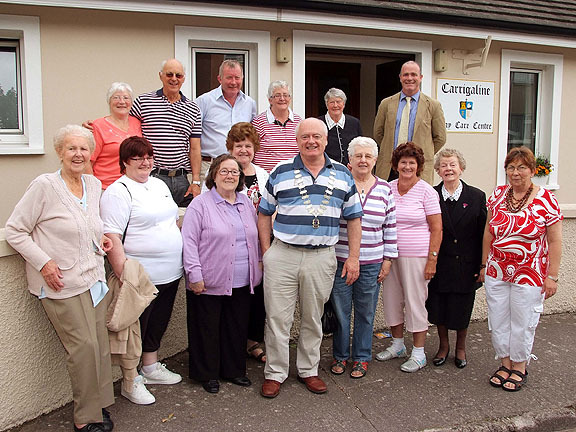 LIONS CLUB SENIOR CITIZENS HOLIDAY TO TRABOLGAN – John Collins, President of Carrigaline & District Lions Club, pictured with some of the local senior citizens and fellow Lions Club members before they departed for Trabolgan Holiday Complex in East Cork, for the Annual Lions Club of Ireland, Senior Citizens Holiday Week.